Specializing in US Coinage and Currency. 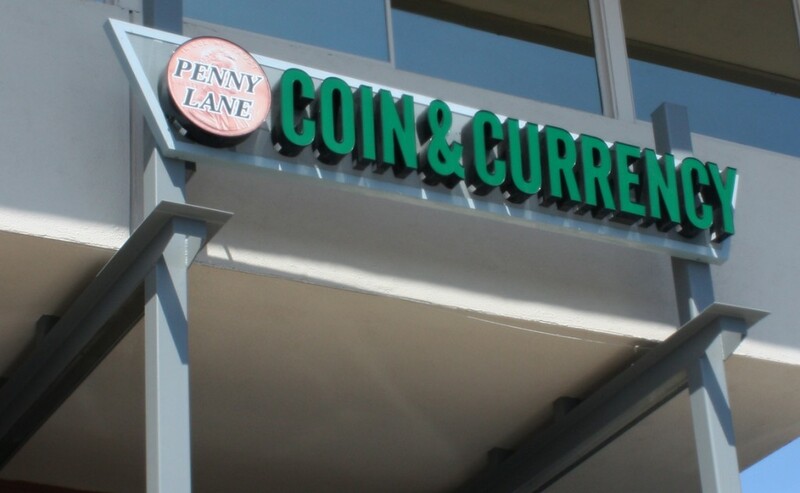 We are here to meet all of your numismatic needs! We Buy, Sell and Trade!